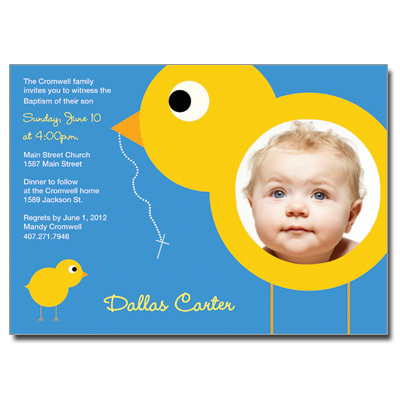 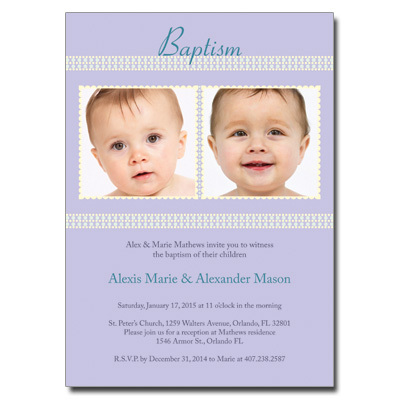 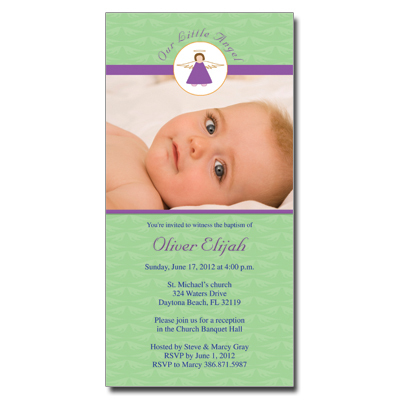 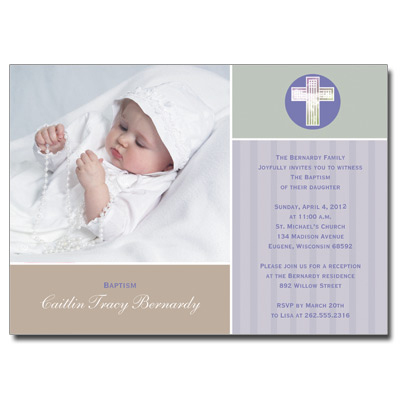 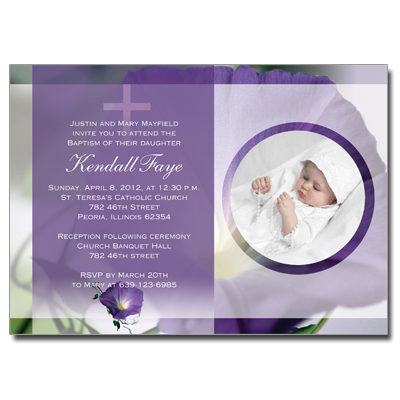 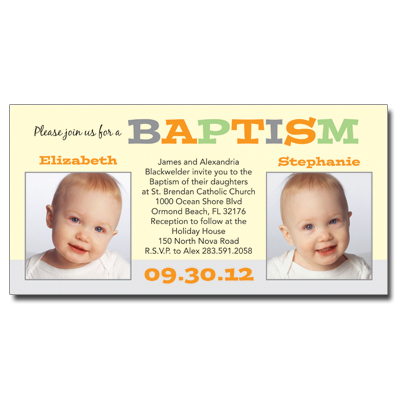 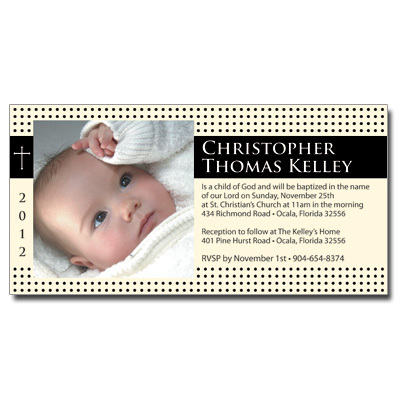 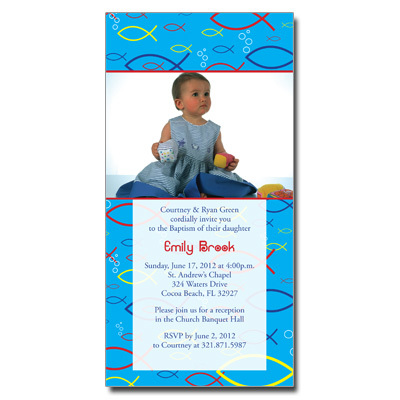 BaptismCards.net specializes in personalized baptism invitation cards & more. 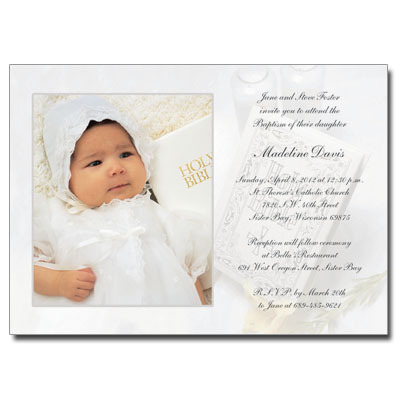 We provide the best quality and most stylish baptism invitations, thank you notes, response cards, & baptism keepsakes found anywhere. 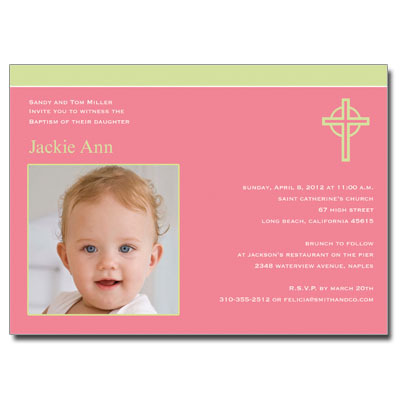 Every product on the BaptismCards.net site is professionally produced by the world-class leader in personalization and variable data printing, DME. 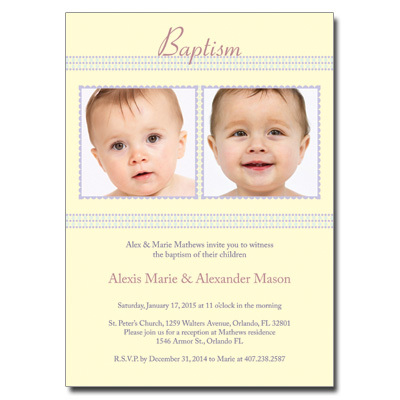 Add your pictures to our photo baptism invitations to make your invites instantly more unique. 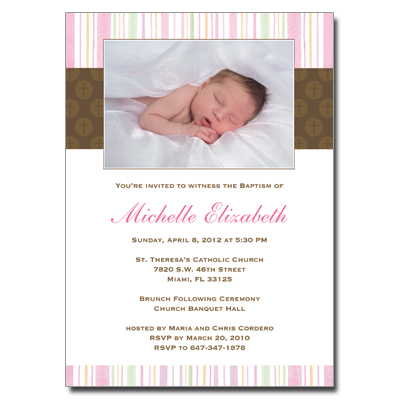 Our styles include elegant, classic, modern, traditional, unique, discount, handmade, & premium cards. 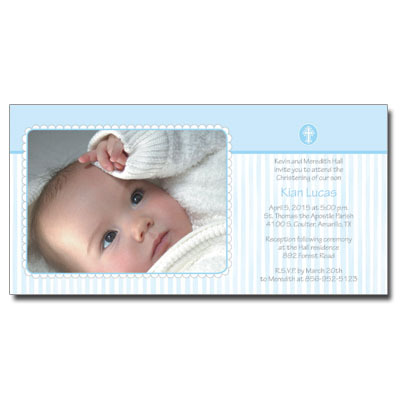 You can even buy our stationery blank. 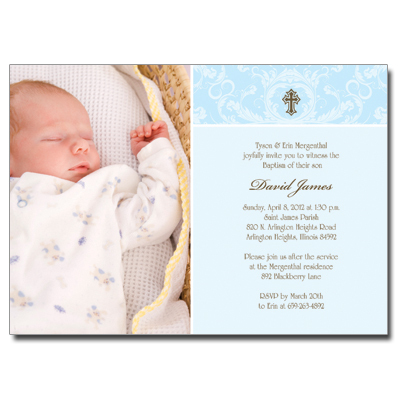 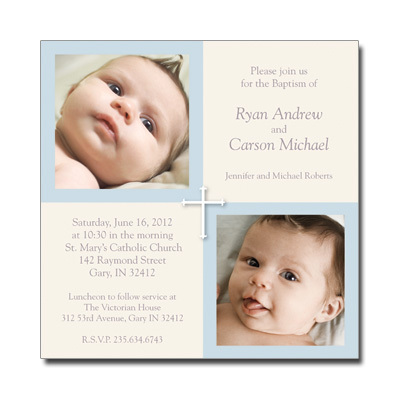 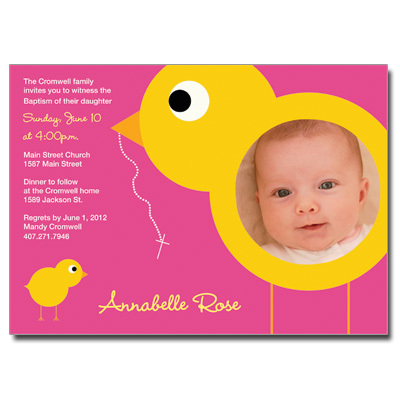 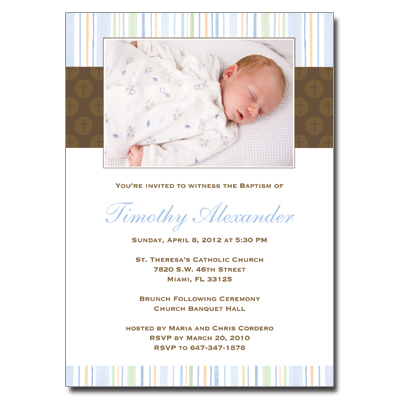 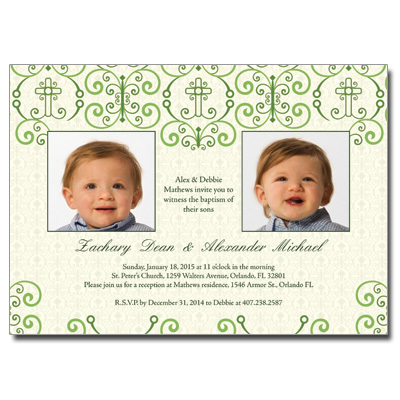 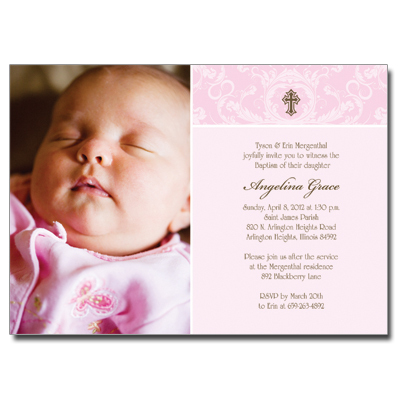 Whether you're looking for Catholic, Christian, LDS, Greek Orthodox, or any other styles of baptism invitations, we have the right cards for you. 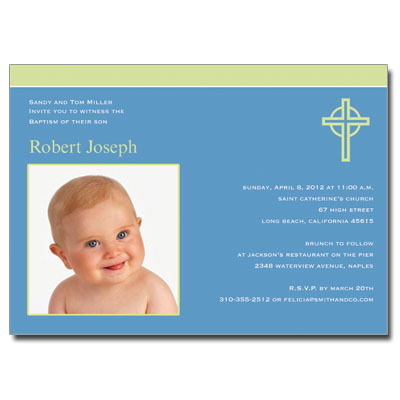 Our baptismal invitation cards are guaranteed to make you & your guests smile.